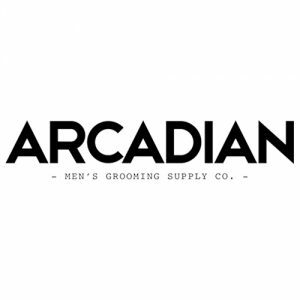 Arcadian Grooming is an independent brand based out of Knoxville, TN. Specializing in men’s grooming supplies that aims to deliver top shelf products without forfeiting the appeal of a quality, handmade item on a smaller scale. Their products are all handcrafted from the ground up. Everything is formulated, produced, and labeled in house and nothing is premixed by a lab. Their scents are made from scratch using foundation fragrances to ensure a unique aroma like nothing else on the market.